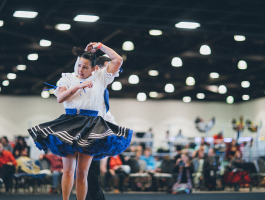 Let's kick off the 2018 Manito Ahbee Festival together! 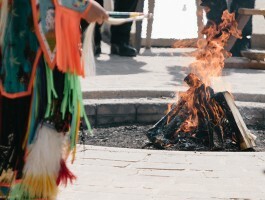 Join us at the Oodena Circle at The Forks National Historic Site for the Lighting of the sacred fire, pipe ceremony, entertainment and a traditional friendship dance to welcome everyone to the Manito Ahbee Festival. The Indigenous Music Conference (IMC 2019) will provide Indigenous artists and music entrepreneurs with an opportunity to discuss challenges, share best practices, and connect with professionals who can help them develop new skills, tools, and strategies. 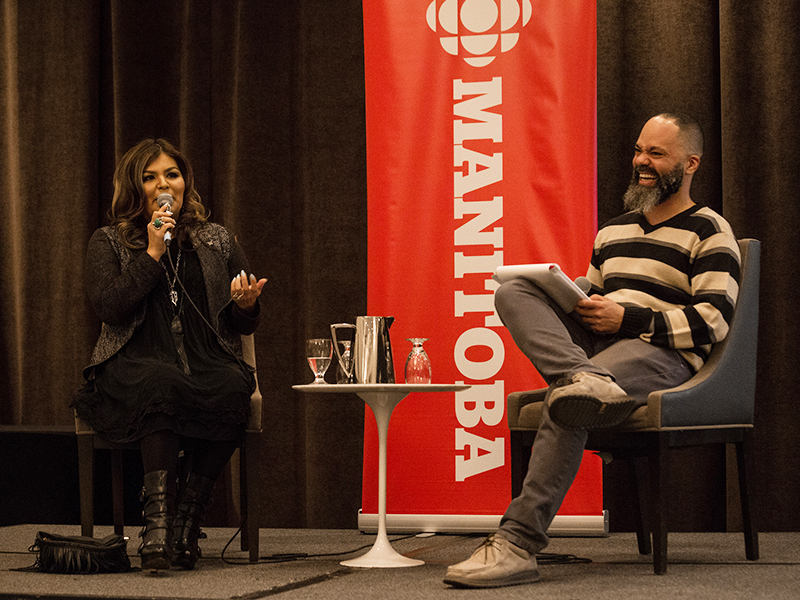 The registration fee gets you access to all of the panel discussions, round table discussions, one-on-one mentor meetings, and fishbowl conversation but it doesn't include access to the Indigenous Music Awards or International Competition Pow Wow. The first day of the conference will be anchored by two panel discussions and everyone will get two chances to join one of the panelists at a round table for 25 minutes of questions after each panel. 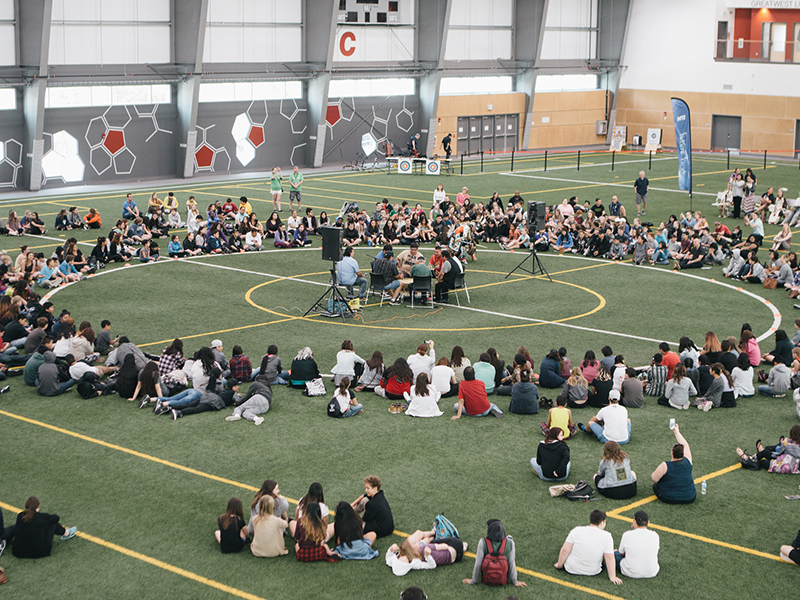 The second day will be shorter with 25-minute one-on-one mentor meetings running from 10:00 am to 1:00 pm along with a fishbowl conversation about Indigenous music development from 10:00 and to 12:00 pm. 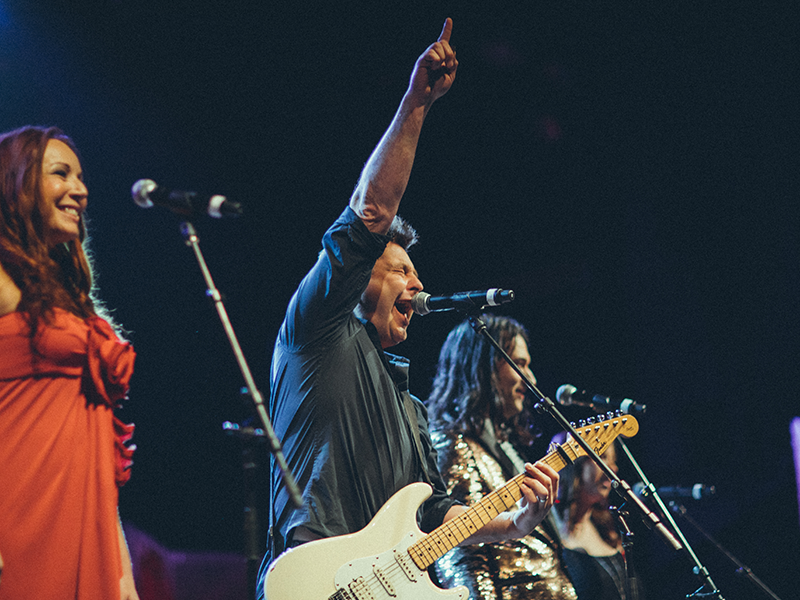 Celebrate and experience the best of Indigenous music at the Club Regent Event Centre! View our nominees! In honour of the Metis community, their vibrant history and dance style that has been mastered for decades, the Festival will host Getting Jiggy With It – Square Dance Exhibition and Jigging Competition. Whether you are looking for traditional artwork or contemporary treasures, there's something for everyone! 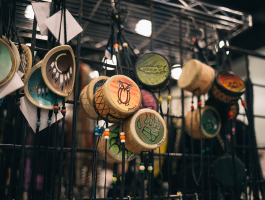 The Indigenous Marketplace and Trade Show is open to people attending the Manito Ahbee Pow Wow, which attracts over 5,000 people each day to the RBC Convention Centre. This is an excellent shopping experience with many vendors to choose from. 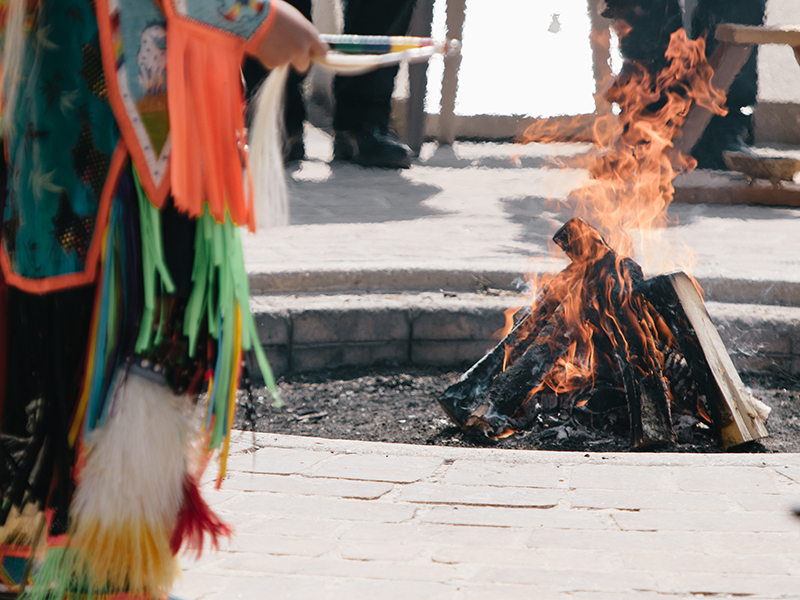 Ignite your spirit and experience Indigenous culture at the 2019 Manito Ahbee Pow Wow! Join us and over 800 dancers at the RBC Convention Centre on May 18th & 19th. Everyone is welcome!